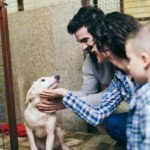 PetFinder.com pulls animals on rescue websites across the country into one place and makes the information searchable by location, animal behavior, and age. 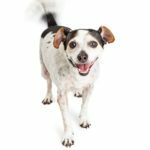 Before you decide to adopt a dog, take time to research different breeds to find the right dog for you. Alaskan malamute: These big dogs require an experienced dog owner who lives in a relatively cold environment. Bernese mountain dog: These friendly, hard-working dogs make wonderful family pets. Bichon frisé: The dogs are loving and good with kids, but require a lot of grooming. Border collie: A high-energy dog that does best with people who have time and energy to spend with them. 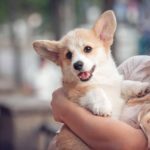 Corgi: Sturdy, smart, loyal dogs that make great companions for the entire family. 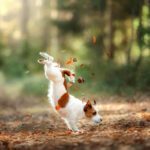 Jack Russell terrier: These high-energy dogs can be aggressive. 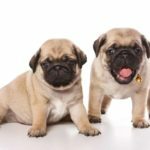 They are generally not suited for homes with children or other animals. Labsky: This crossbreed of the Siberian Husky and Labrador Retriever combines the best of both breeds. The dogs are smart and energetic. 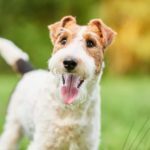 Wire fox terrier: A smart, high-energy, friendly dog who is good with children and other dogs. 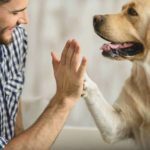 Reasons to adopt a dog: Improve your mood, fitness, and health. Protect your home and family. Save a life and become a better person. 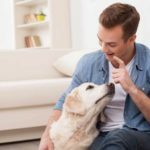 First-time dog owner guide: Before adopting a dog, analyze your time, ability to care for a pet. Research breeds. Prepare for longtime commitment. 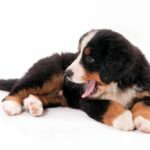 Big, friendly, family dogs: Is a Bernese mountain dog the right dog for you? A Bernese mountain dog makes a wonderful family pet. They work hard and are friendly. Just be prepared to cope with a lot of dog hair. 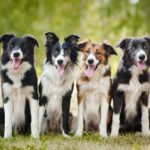 High-energy herders: Is a border collie the right dog for you? 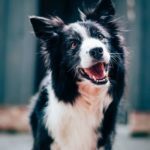 The Border collie is a high-energy dog that does best with people who have time and energy to spend with them. They are not good with young children. 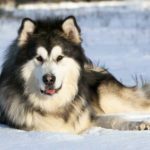 Big dogs who love cold: Is an Alaskan Malamute the right dog for you? 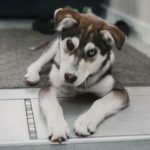 The Alaskan Malamute requires an experienced dog owner who lives in a relatively cold environment and has a large yard where the dog can run and play. 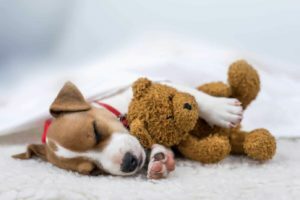 Adopting a rescue dog can be a life-changing experience. Although they sometimes come with a host of problems, gain their trust and earn a new-found friend. 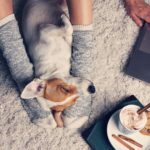 Adopting a dog after a breakup helps you by adding companionship, security, exercise, and more social benefits to your life.